I figured this is as good a place as any to make a thread about the Avatar: Tsu'tey's Path miniseries. Sadly, it seems as though this comic has fallen through the cracks for many on-line comic book reviewers. I'm a reasonably long time youtube subscriber of ComicIsland, Comics Explained, Comicstorian and Fortress of Solitude as well as a recent subscriber of Blerd without Fear. None of them have discussed it, nor has long time comic book podcast Ifanboy (at least according to their episode descriptions). With that slight towards the book out of the way, on to discussing issue two of the comic itself. IIRC (it's been a little while since I read the issue) there was a scene where Tsu'tey was able to converse with Sylwanin through the tree of voices (I think it was the tree of voices). It seemed to me that this Sylwanin was basically from the last time she communicated with the tree of voices herself. She wasn't aware she was dead until he told her and she didn't know the circumstances that lead to her death or what happened to the humans on Pandora. This is a rather major revelation in my mind because something like this would fundamentally alter how a species views death. Imagine if you could talk to all of your deceased relatives from the moment they had most recently interacted with the tree of souls. It also helps explain why the destruction of the Trees of Voices were so heartbreaking to the Na'vi and why the tree of souls would have been such a terrible loss. In Avatar, Norm refers to the tree of souls as their direct line to Eywa, their ancestors. If the comic book is to be believed, he meant that literally. It is literally a direct line to their ancestors. And as much as I was hoping to avoid all spoilers for Avatar 2, this could also explain how Grace could be in the sequels. 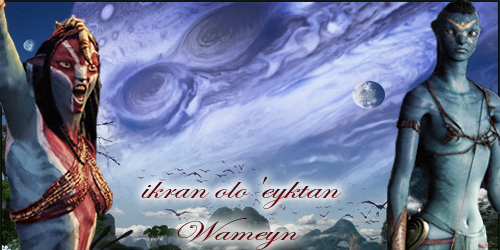 Maybe Grace actually is with Eywa, and able to communicate with still living people through the tree of souls/trees of voices. 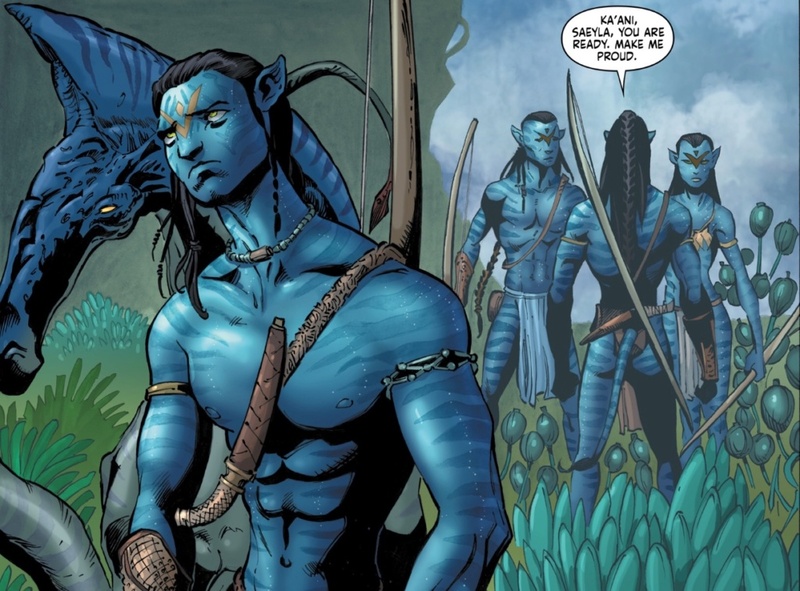 Finally, there have been other Na'vi characters in the first two issues that I had thought we had not seen before. But it turns out, we actually had. They were the other aspiring hunters with Tsu'tey and Jake when Jake got his Ikran. I hope we get to see more of them in subsequent issues, because as far as I know, that scene was the last we saw of them in the movie. Wow. That thing about communicating with Sylwanin through the tree is moving and very interesting. Really fleshes out the whole hearing-the-voices-of-ancestors thing and how that works. And I think you've got a good guess on how Grace would appear. I take it Grace will have a Na'vi name now, as a spirit existing/living through the network? So issue three came out today, and I'm glad I picked it up as the comic shop I got it from only had one copy. This issue basically had the Sturmbeest hunt from the Special/Collector's Edition and the aftermath of that, including brief illustration of the unfinished post hunt feast that can be seen in the deleted scenes section of the Avatar Collector's Edition Blu-ray. Nothing earth shattering aside from the a never before seen plot element with Tsu'tey I'm not sure I should spoil. It ends with the destruction of the Trees of Voices and some (but not all) of the ramifications that took place in hometree, ending with "you are not my brother" and Tsu'tey attacking Jake although we don't get to see the fight in this issue. They left out Grace's "oh ****" for some reason. Something that is annoying me about the issue and the series in general is that it seems to be telescoping events together. In this issue, it suggests that Grace being allowed to return , the sturmbeest hunt, jake joining the people, Jake and Neyiri mating all happened one after the other where in the film it appears to take several days/weeks. I can't tell if this was deliberate or an attempt to streamline the story. This has been one of my favorite things about the comic series so far. I sure never expected those two characters to show up with names, so it was a pleasant surprise. 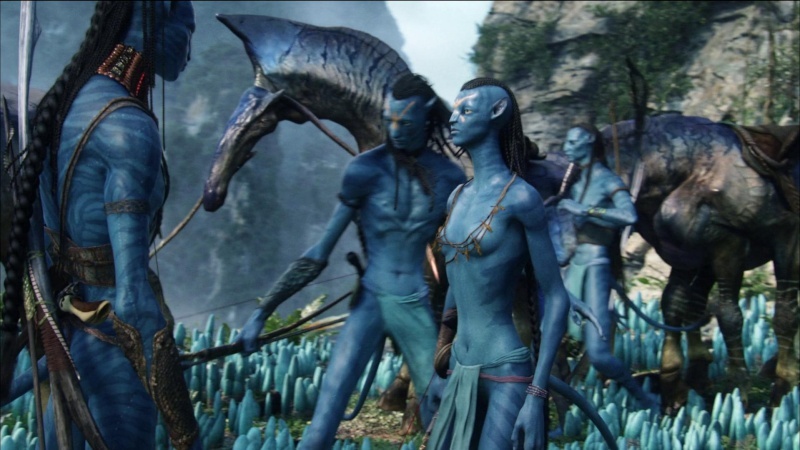 If any one is confused who we are talking about, they are two Na’vi seen with Tsu’tey in the movie from when Jake is first captured up until Tsu’tey dies. They were played by Ilram Choi, and Alicia Vela-Bailey. The male is Ka’ani and the female is Saeyla.